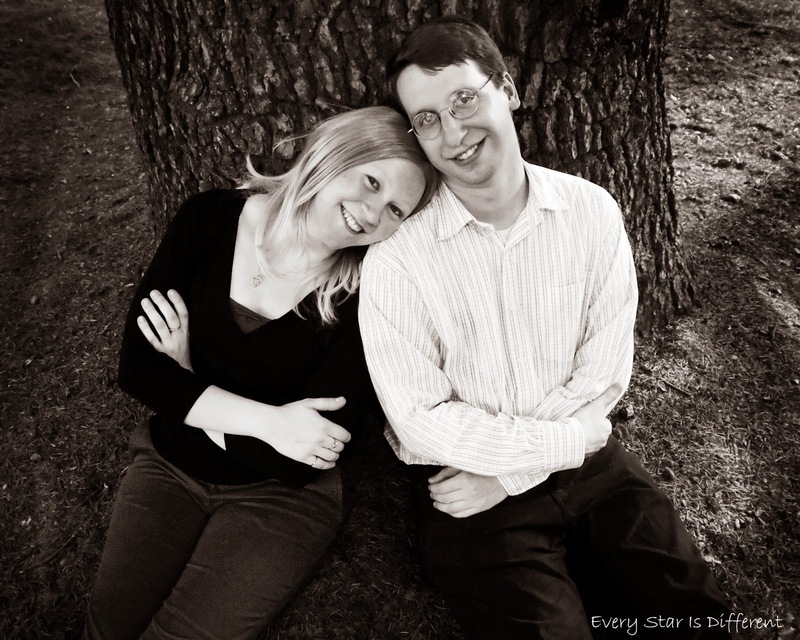 Our family has used the Montessori approach to homeschooling for over six years. 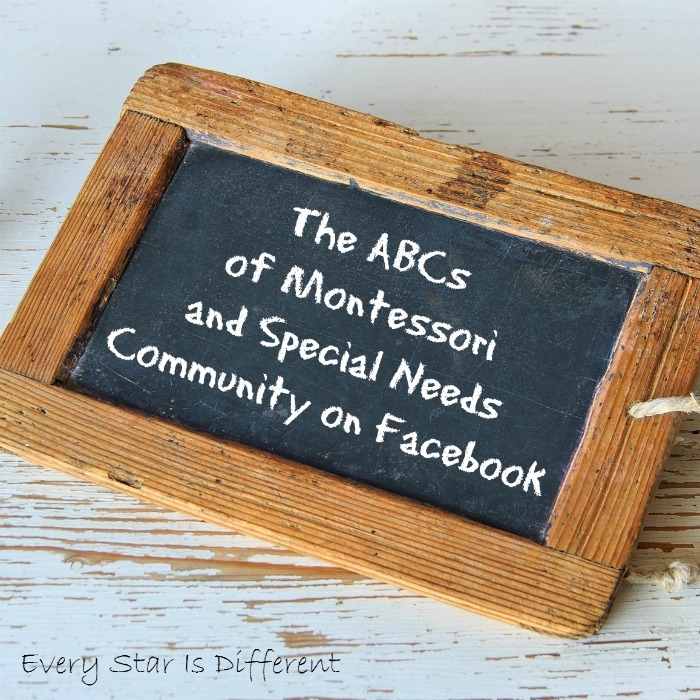 We discovered it after stumbling upon a Montessori website in search for ideas on how to reach our children after an experience with a private special needs school that failed. Now, not only do we educate using this method, but base our entire home and lifestyle around it. When it comes to sharing my best tips and advice about anything, the first thing that comes to mind are those focused around the Montessori Method. It has changed our lives for the better in so many ways. Here are the best Montessori tips for families with special needs. The Montessori Method is a way in which children can be educated, designed by Dr. Maria Montessori (1870-1952). 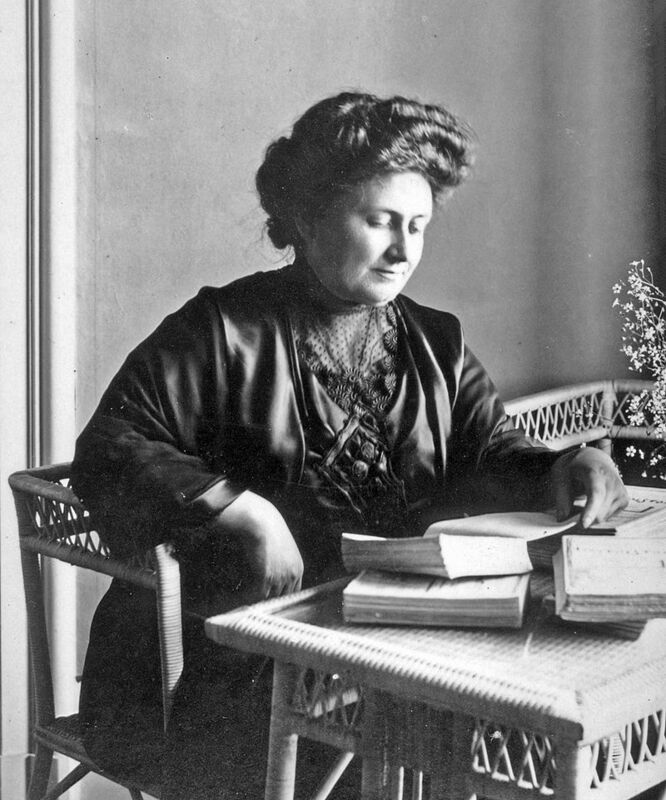 Dr. Montessori was first and foremost an Italian physician who began working with children in an asylum. Most intrigued by her own observations she began to study and research ways to reach the children with varying needs and disabilities. Her discoveries, combined with the research of many before her led to the design and implementation of lessons and materials that the children in the asylum reacted positively to. They responded so well to her method that they were able to score the same or above their typical peers on standardized tests. After leaving the asylum Dr. Montessori pursued more education and then once again worked with children with varying needs, this time those living in the slums of society. Her method was unbelievably successful and further developed. From that point on she continued with her method working with typical children, leading to significant advances in the way children are educated. Her methods remain well known in Europe but were mostly forgotten in the United States after World War II. I find it odd that Maria Montessori's work is so often tossed aside today when it comes to educating children with special needs. Instead Montessori schools are often thought of as places for the rich and well educated, due to high costs for admission. If only more families with special needs could learn about her work and apply it in today's society! 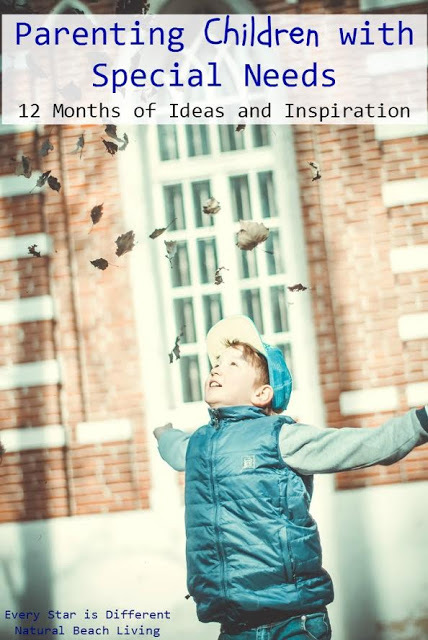 The Montessori Method and lifestyle have completely changed how we view and live our lives. Our children are happier, healthier, and so in love with learning. They are active participating members of our family who contribute in all aspects of household tasks and responsibilities. We have tried therapies, behavioral techniques and so much more with little to no luck. 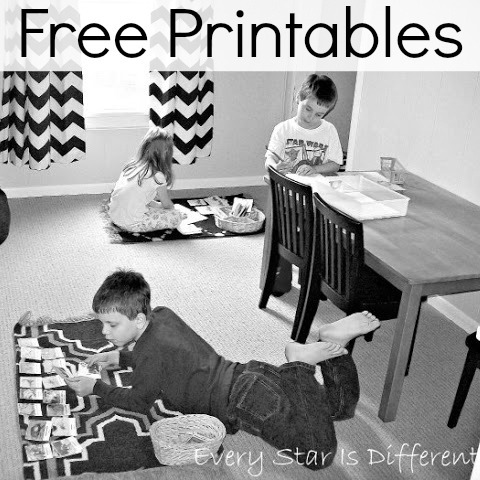 Yet when we introduced the Montessori Method the kiddos couldn't get enough of it. The approach, materials, work, and lifestyle are exactly what they needed. 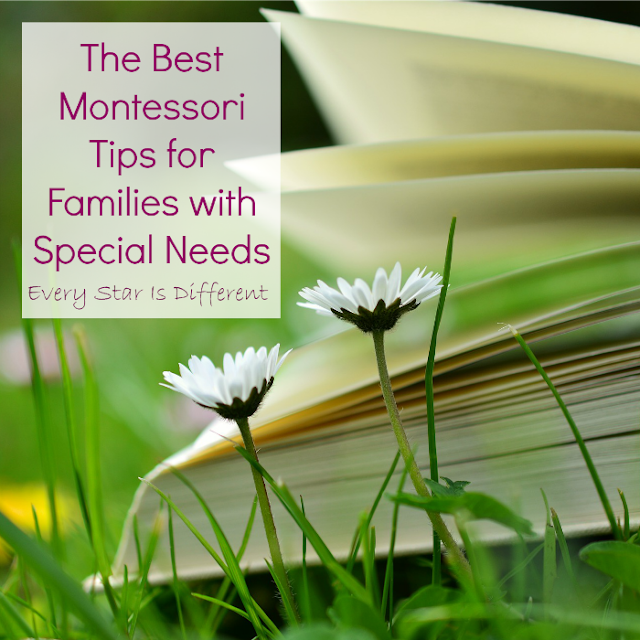 As we've continued our journey with Montessori over the years we've realized there are tips we wish all families with special needs could learn and apply. I share them with you today. Dr. Maria Montessori was adamant about observing the child and following their interests. This was the case in both home and classroom environments. Montessori settings are designed to allow the child to pick their own work and activities at all times. As we have followed this advice with our own special needs children, they have progressed further than we ever anticipated. Those times when we've tried to go against this Montessori approach we have been met with behaviors and regression. Following the child has taught me that when a child is ready, they can do anything, but if they're not, no matter how hard you push, progress won't happen. Through this principle we've also learned that it's okay to go along with our children's obsessions and self-stimulating behaviors. It's only once a child feels safe and regulated that they are ready to learn and grow. In today's culture children are brought up in an adult world where everything is out of reach and/or impossible to accomplish without help. We worry about things being broken or children getting hurt. Child proofing is all the rage. Parents of children with special needs often take even more precautions to make sure everyone stays safe. In a Montessori environment children are encouraged to be independent in as many ways as possible. Child sized furniture, materials, and tools are highly recommended. Children are taught practical life skills using sharp objects and glass containers at a very young age. One might think this is a recipe for disaster but as children are taught to use materials appropriately, at such a young age, they begin to show pride and respect for their things and surroundings. They feel special. It's a privilege to be trusted with such responsibility. As they work, they become more independent gaining self confidence and pride in who they are. A child with special needs benefits even more as they're able to advance with fine and gross motor skills in ways that would otherwise not be possible. Every aspect in life where they can become more independent is of benefit to both the parent and the child. Our children love the independence that Montessori has brought to our lives. They are able to help with so many household tasks. Child size tools make the jobs easy and fun. Keeping items within their reach at home is so beneficial as they can independently accomplish all tasks desired. And for those worried about safety issues, I can assure you if a child feels safe and is regulated, they are able to handle the responsibility that a Montessori environment brings. Our youngest child often rages, throwing and destroying things, but she always leaves her Montessori materials and items throughout the house alone. When Dr. Maria Montessori worked with children, she learned very quickly that one of the worst things a teacher or parent could require of a child, is to have them sit still for long periods of time. 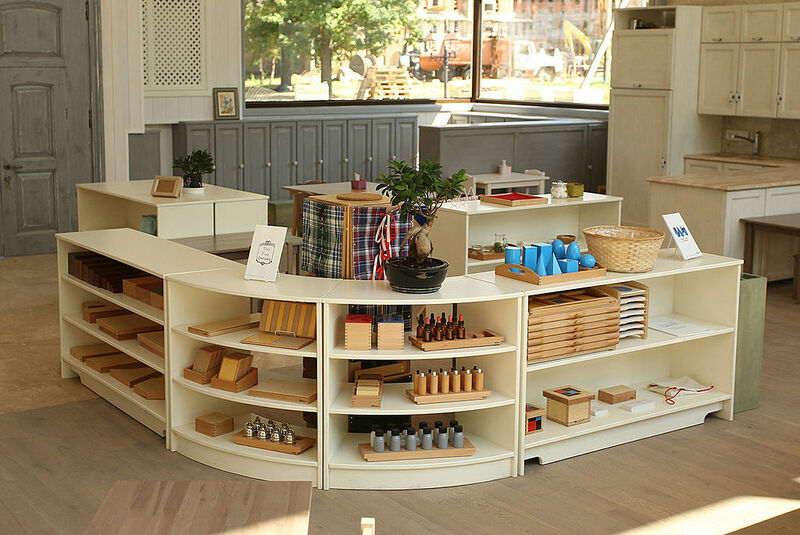 In Montessori environments children are encouraged to get up and walk around. They transfer their work from shelves to their work space. 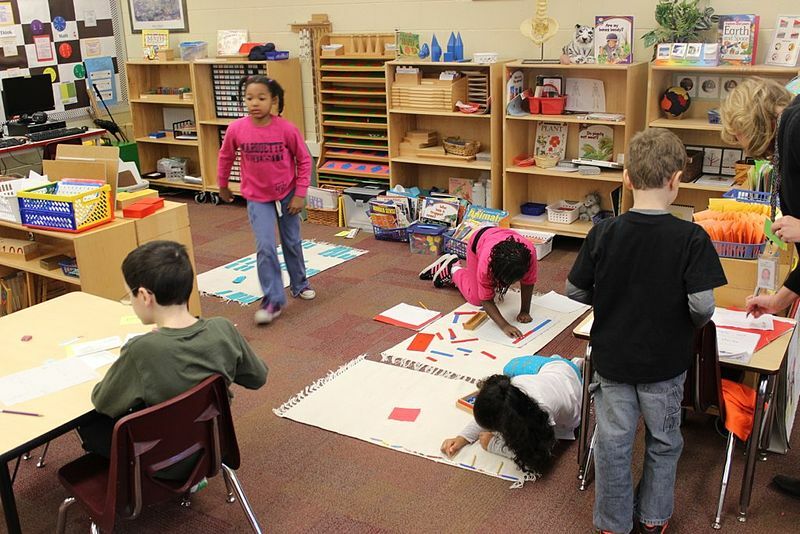 Work spaces may be at a table, on the floor, or anywhere else where a child feels comfortable. Dr. Maria Montessori developed a curriculum that included movement. She encouraged significant time be spent outside in nature. Work tasks in and outside of the home are part of the Practical Life curriculum (similar to occupational therapy and physical therapy). These help children to develop coordination along with fine and gross motor skills, while at the same time helping the child stay regulated. Words can't express how much movement has helped our children throughout the day and while learning. They have no need for breaks, because they are able to keep their bodies regulated. Our children spend an average of about three hours a day outside running, jumping, and playing, half of which occurs before our learning for the day begins. They sleep so well when they are constantly moving throughout the day. I am so in love with the Montessori philosophy. Second to my belief in God, my Eternal Father, Jesus Christ, His Son, and the Holy Ghost, I have never believed in anything more strongly. Dr. Maria Montessori put so much work and effort into understanding how children with special needs learn and function at their best. When we apply these principles in the classroom and at home, the results are amazing. I can not begin to compare when it comes to modern day interventions and philosophies. 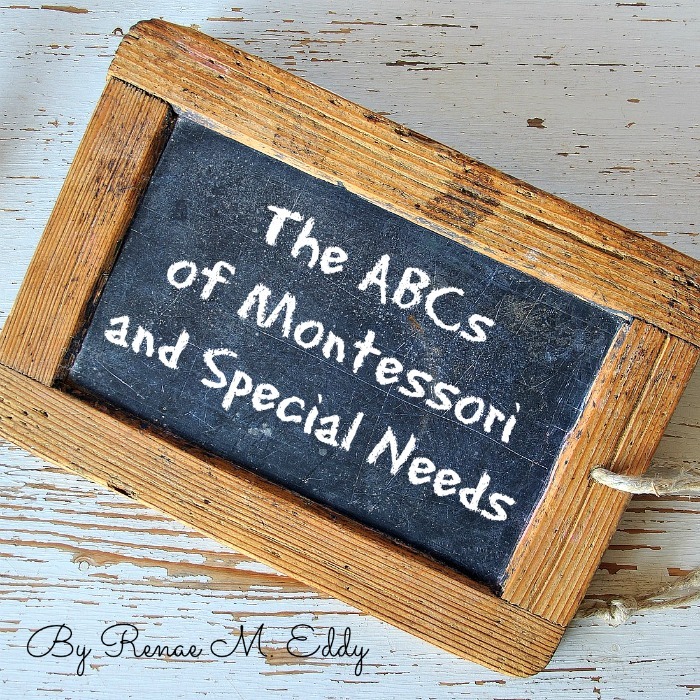 If you are not familiar with Dr. Maria Montessori's work and philosophy and have children with special needs, I highly recommend looking into it. It has changed our lives. 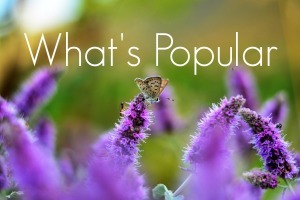 If you enjoyed this post, you may also enjoy the posts and pages below. 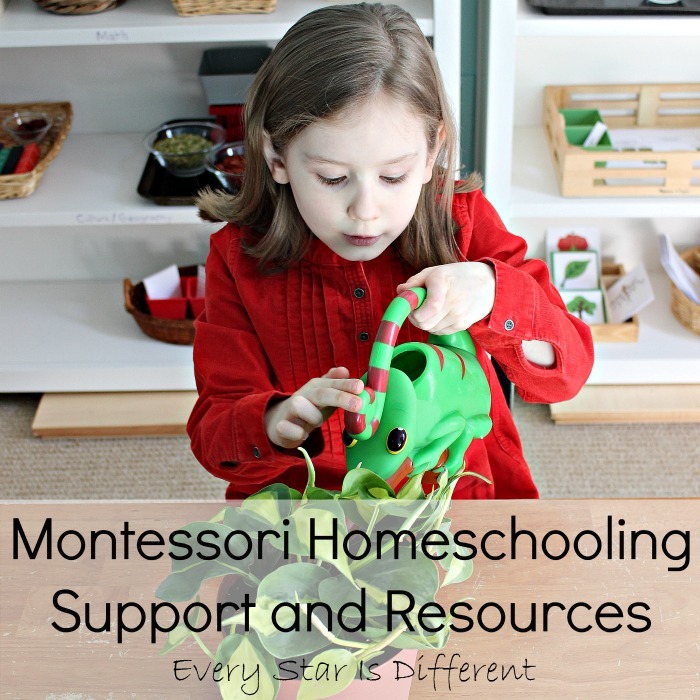 If you'd like to learn more about Montessori and special needs these are great resources! 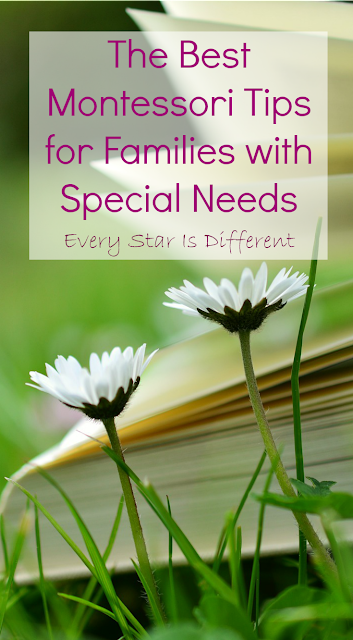 This post is part of the Parenting Children with Special Needs Series. If you'd like to read more advice and best tips from experienced parents, check out the posts below!